Top Australian politicians are reportedly using a covert messaging application. The correspondence, sent via the service, is encrypted and self-destructs. 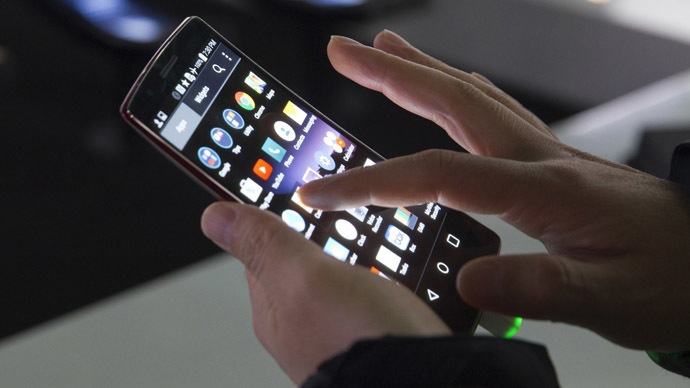 It comes as a new bill would force telecom providers to store users’ metadata for 2 years. Communications Minister Malcolm Turnbull and Minister for Social Services Scott Morrison, both perceived as contenders for prime minister, are among Australian politicians using the Wickr service, the Australian reported. The media outlet claims its journalists were able to find Turnbull among Wickr users, but would not reveal his codename. The news has fuelled interest for the app among Australians. The service launched in 2012 promises to secure messages with military-grade encryption. Users are offered a choice of message life span – from one second to 6 days, after which they are self-destruct. The service says none of its conversations can be tracked and all metadata is deleted from messages. Wickr has, however, according to Mashable, been criticized by security and cryptography experts, who doubt the company’s claims of high security, because it doesn’t make its code open source. Australian politicians might be encrypting their correspondence, while they have also granted the country’s intelligence broader access to citizens' communications. Last week Australia’s Parliamentary Joint Committee on Intelligence & Security (PJCIS) endorsed the data retention bill, which would force telecom providers to store the metadata of all phone and internet users for two years. A warrant to access the data won’t be needed and it will be accessible by a range of law enforcement and other official bodies. Also, among measures introduced under the pretext of countering the terror threat, the nation’s spying agency, ASIO, has permission to use a single warrant to access a limitless number of computers on a computer network when attempting to monitor a target. Critics of the legislation have argued that the vague wording of the document allows the entire internet to be monitored.